Please note me which style you choose . If you are returning or exchanging dresses, or accessories, please make sure they are in their original condition - unworn, unwashed, unaltered, undamaged, clean, free of lint and hair and with tags intact and attached. 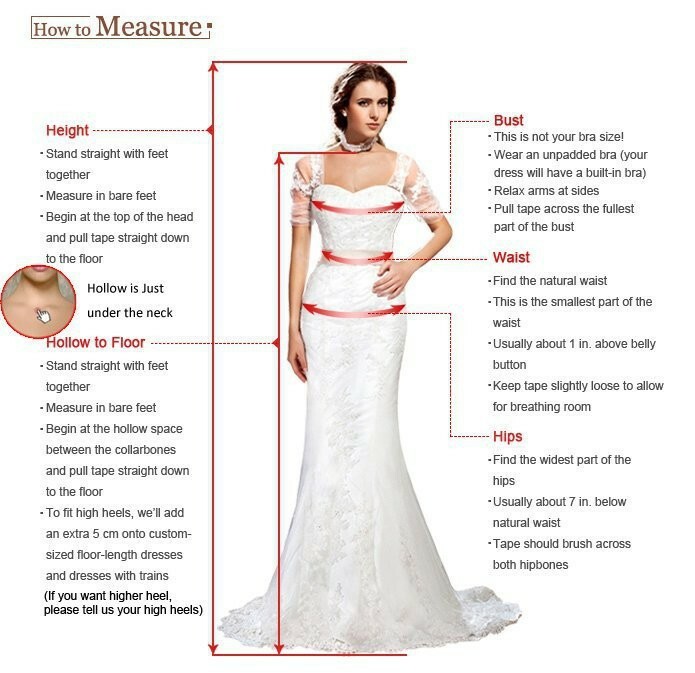 As all of our dresses is hand-sewn and custom-tailored, the finished gown may vary by approximately one (1) inch in either direction of the specified measurements. To ensure that your item will still fit you perfectly, our tailors have created all our dresses with additional fabric in the seams to allow minor size modifications to be made easily. 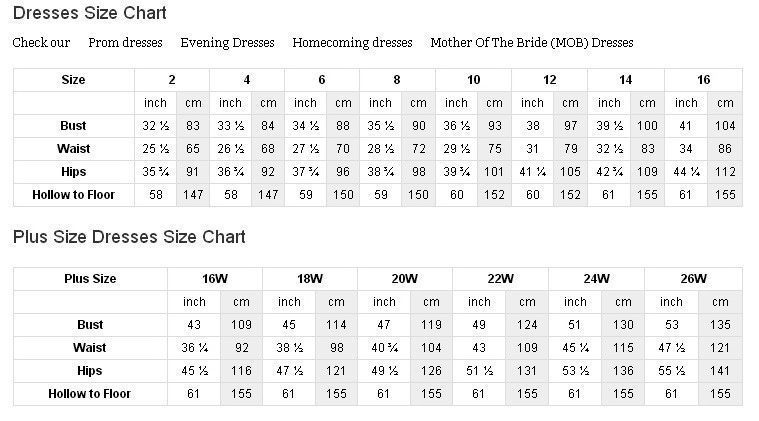 Dresses that does not fit properly but fit the specifications you ordered cannot be returned or exchanged. As our dresses is made with additional fabric in the seams, you can make minor adjustments at a local tailor, at your own cost. The settings of your computer screen may alter the color of the pictures shown on our shop. Slight color mismatches between the color of your item and the color shown on screen may not mean that the item is defective or mis-shipped. However, if you are confident that you have received the item in a wrong color, please contact Customer Service to ask for a return or refund. 1) Contact us within 7 days (30 days for defective or incorrect items) of receiving your order. Include an explanation and photographs documenting the reason for the return. Returns will not be accepted without prior approval from us. 2) Once we has approved your request, please send the item within 10 days back to us as soon as possible. 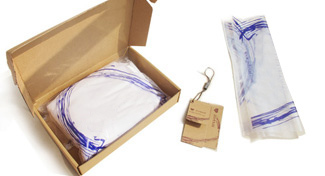 3) Once received at our facility, your return will be processed in 5 to 7 business days. Once your return is confirmed and inspected, please allow up to two billing cycles for it to be credited to your account. Items returned in unacceptable condition will not be processed as refunds ,but we can help shippping back to you (you pay for the shipping). 1. 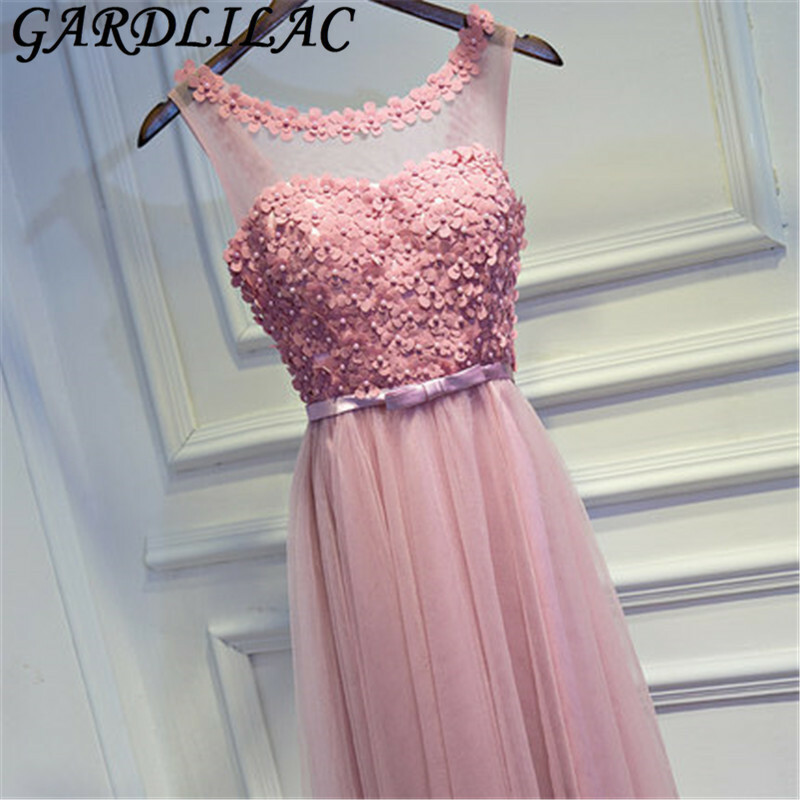 Can I return or cancel the dress if I change my mind? 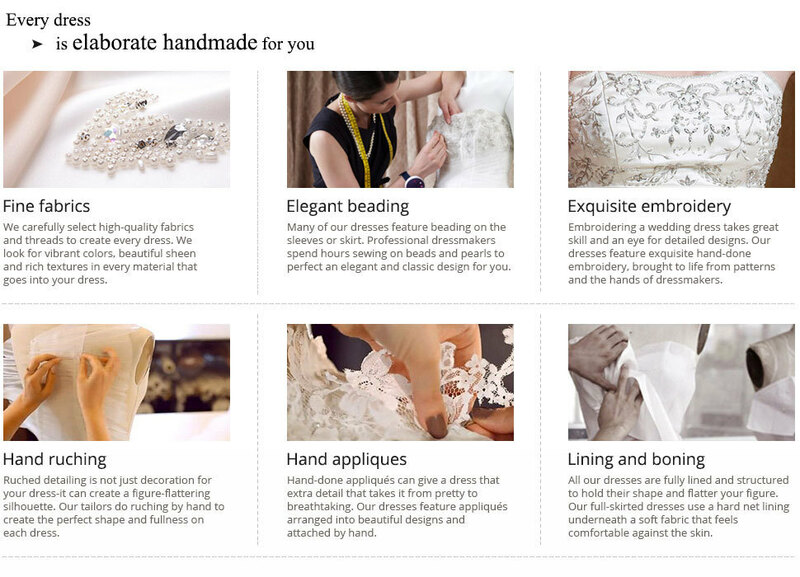 Our dresses aren\'t just pulled from a warehouse - once your order is confirmed, our tailors begin selecting materials in the color you requested and cutting fabric based on your measurements. 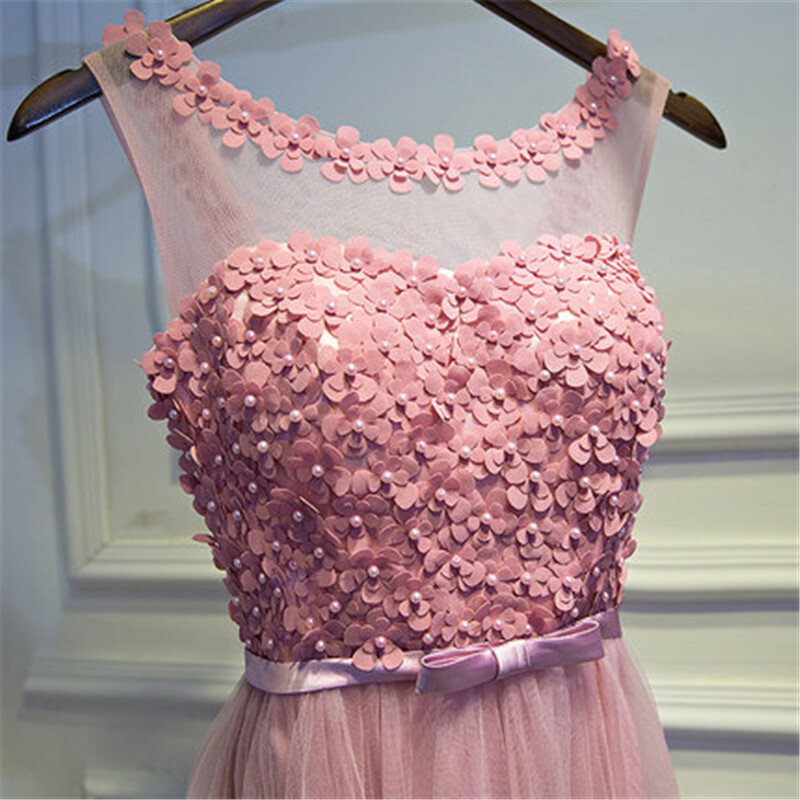 Even standard size dresses are made to order for each customer. 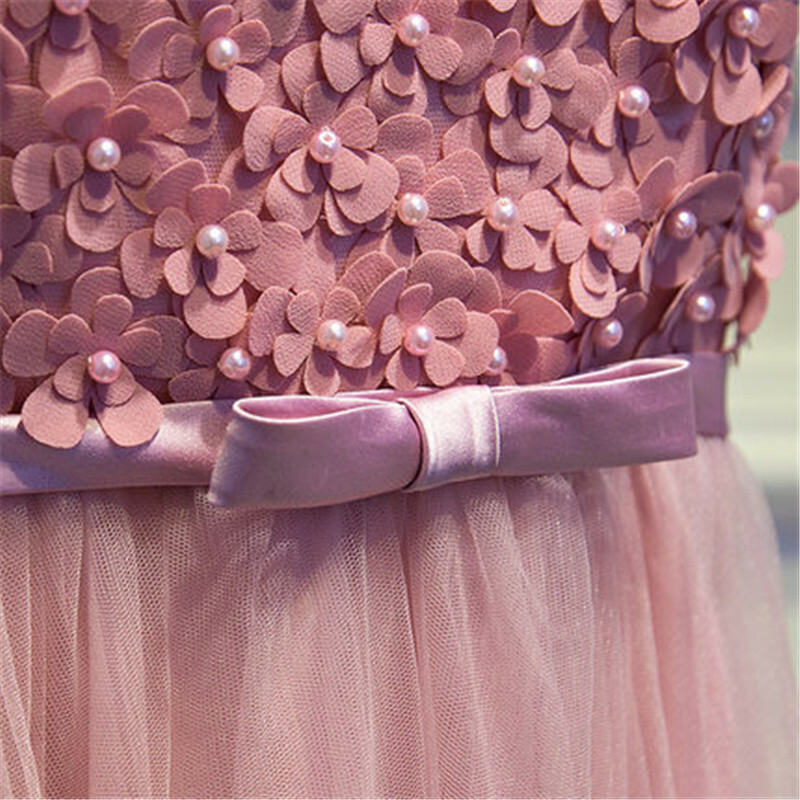 The custom nature of our dresses means our cancellation and return policy is stricter than for other items, so it\'s important to order carefully. For full details, see our Return and Cancelation Policy . 2. 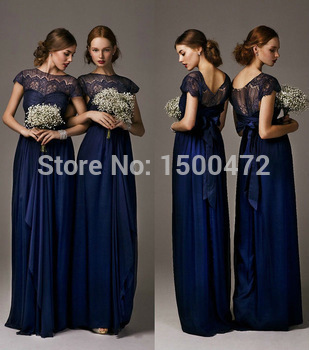 Will I be able to alter my dress if I receive it and it doesn\'t fit exactly right? 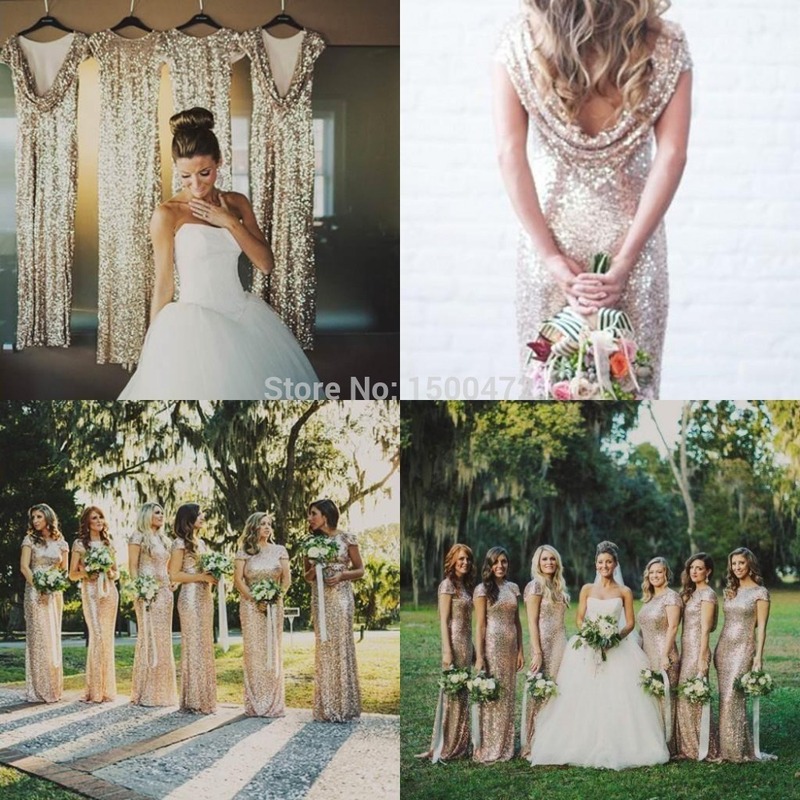 There might be a slight difference between the actual dress\'s color and what you see in the photo depending on your computer monitor\'s display settings. 5. What kind of fabric do you use on the dresses?